There's something incredibly nostalgic about rosé. Just seeing the pink-hued liquid can induce memories of fun-filled summers gone by, eating alfresco with friends, and celebrating anniversaries with a loved one. It's also a signifier of summer, and we're all excited for this eternal winter to end, so we're calling it on National Wine Day—it's officially rosé season. To celebrate, we're rounding up our favorite wines, and to be very honest, it was difficult to edit this one down. But we did it for you, our dear readers. So without further ado, here are the MyDomaine editors' top 11 rosé wines to swill all summer long. Enjoy! 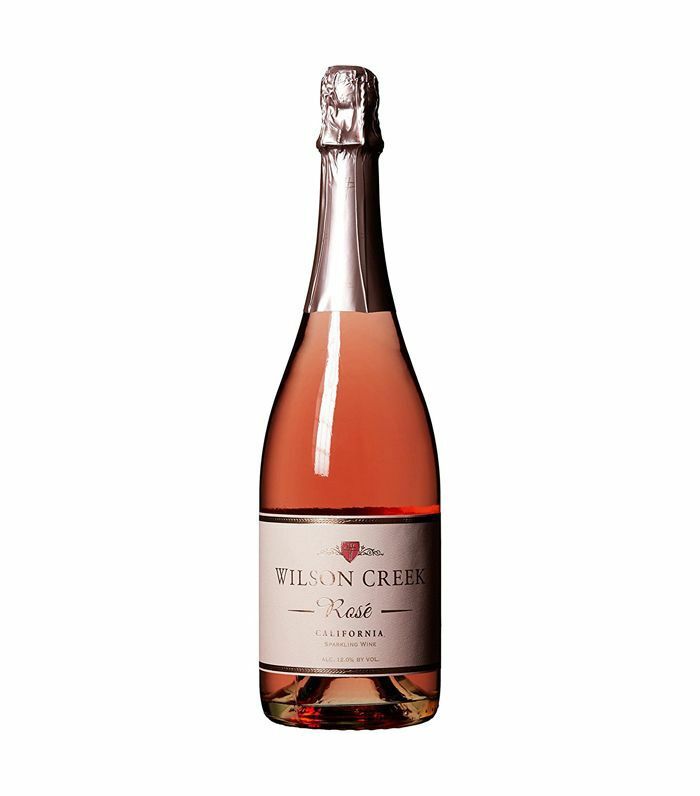 "I may be partial to this sparkling wine because I first tasted it while on a particularly relaxing wine tasting trip in Temecula, but it's light, refreshing, and full of fruity flavors that are perfect for summer. It's delicious whether you're drinking it at a vineyard or at home." "This French rosé looks as good as it tastes. 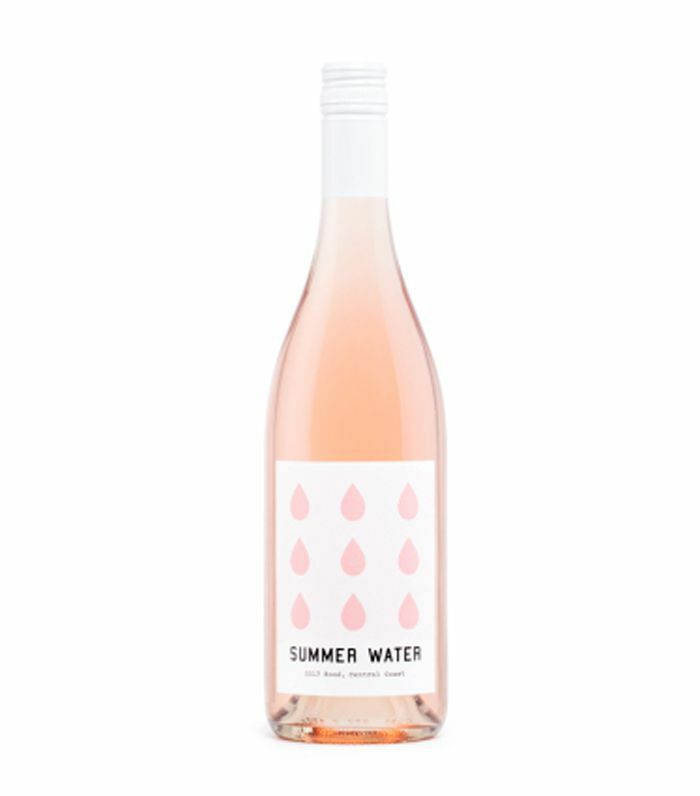 It's packaged in a uniquely curved bottle and gives off just the slightest blush pink color, which is one way you can tell your rosé is of a high quality (beware of any rosé resembling a hot-pink color)." "I love Minuty. 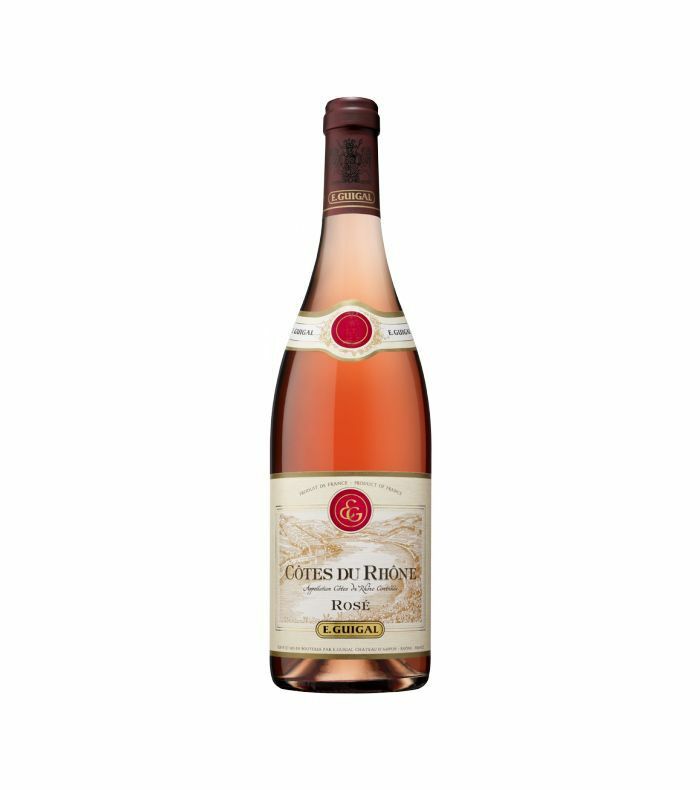 It's a classic light and crisp Provence rosé from the Saint-Tropez area. 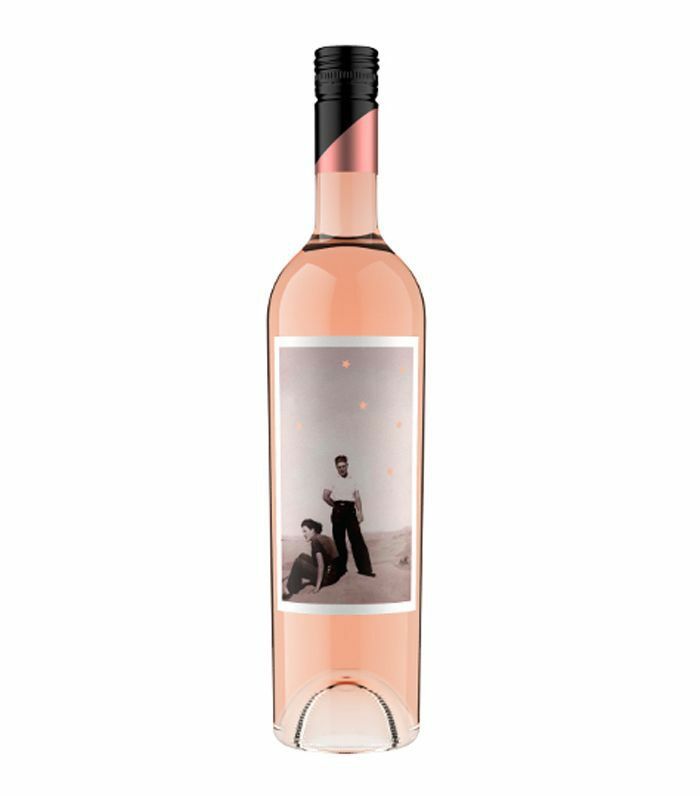 The brand's M de Minuty rosé has a well-balanced acidic freshness and drinks like water. 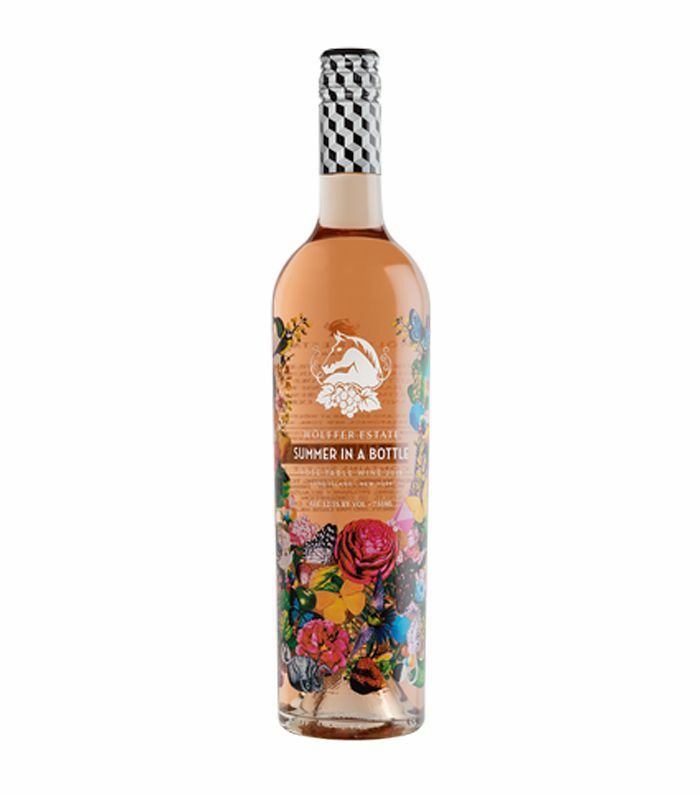 It collaborated with artist Ashley Mary on a limited-edition bottle for the summer, so the bottle is really pretty too." 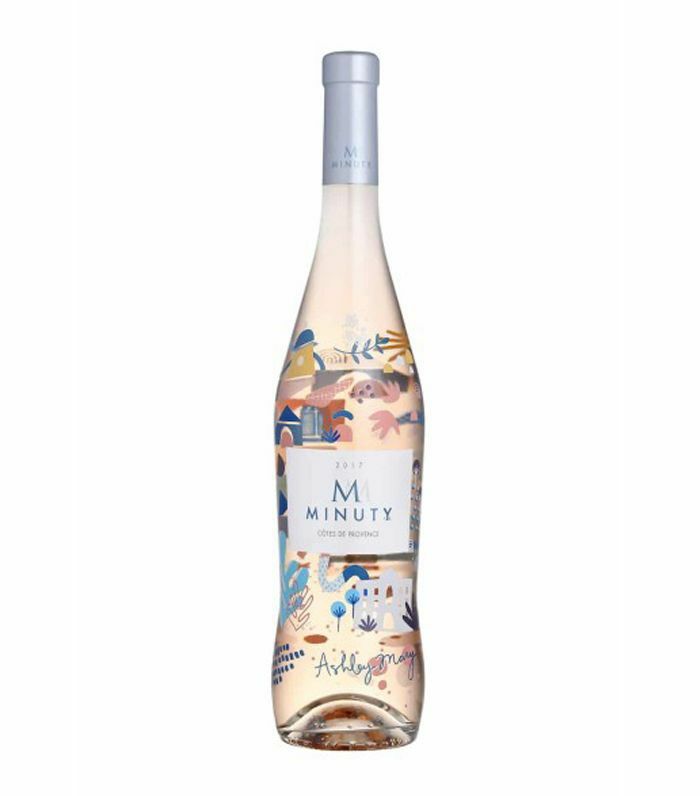 "I first tried this limited-edition Minuty rosé last month, and it's absolutely delicious. The pretty bottle basically doubles as a summery vase when you're finished." "If I'm not drinking Minuty, I'm probably sipping on Wölffer's Summer in a Bottle Rosé from Sagaponack, New York. 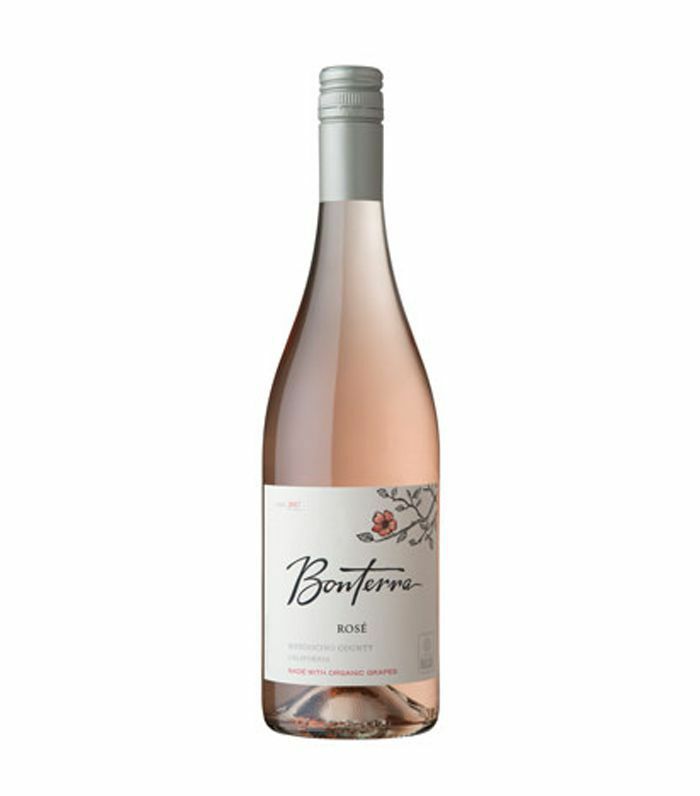 More than just another pretty bottle, this rosé has a lovely acidity and good minerality. It's a staple in my fridge every summer." "This aptly named (and affordable) wine is my go-to for warm-weather drinking. 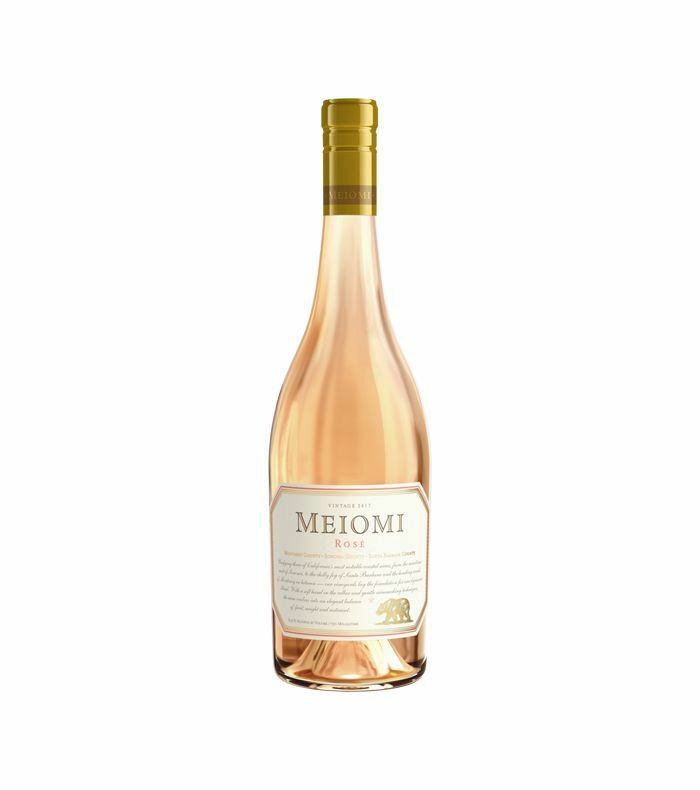 Beyond the Instagram-worthy bottle, it's light, dry, and has notes of strawberry and white peach." 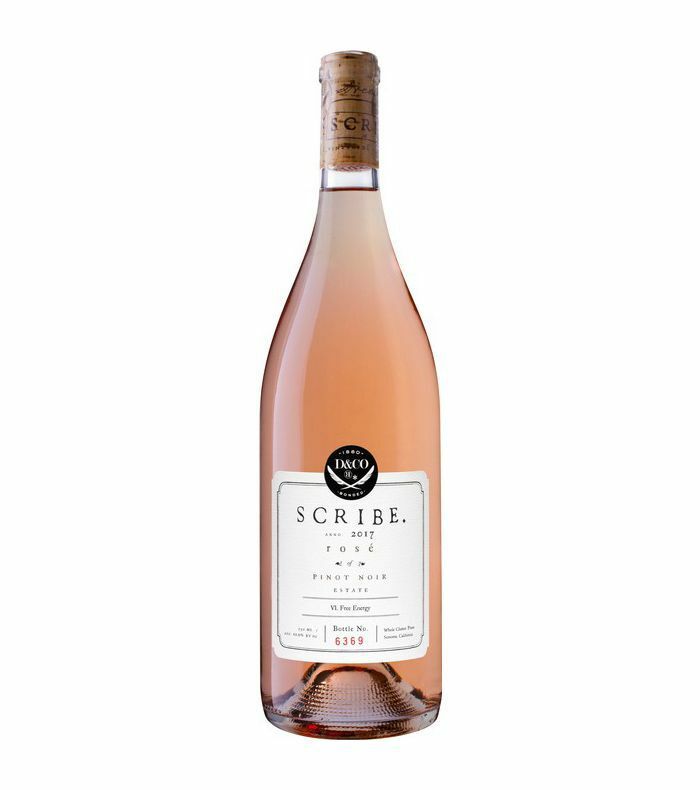 "If I'm feeling fancy, I'll shell out $40 for this Sonoma-grown rosé. It's fruit-forward with a dry finish, making it the perfect pairing for spicy fish tacos (a recipe I make on repeat during summer)." 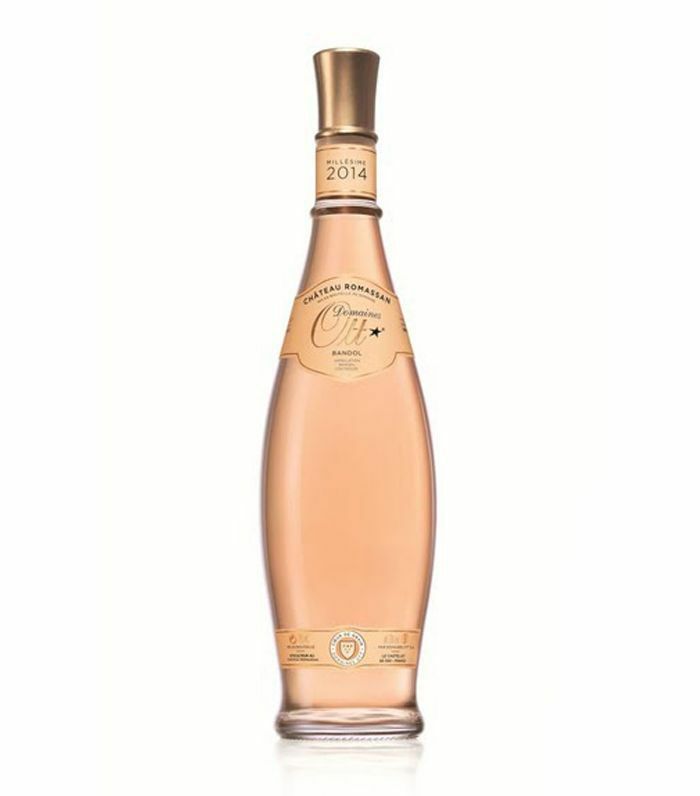 "This is a really nice light, dry rosé with notes of orange peel and rose petal. I'll be packing it to take on picnics, pool parties, and, let's be honest, pretty much any social event this summer." 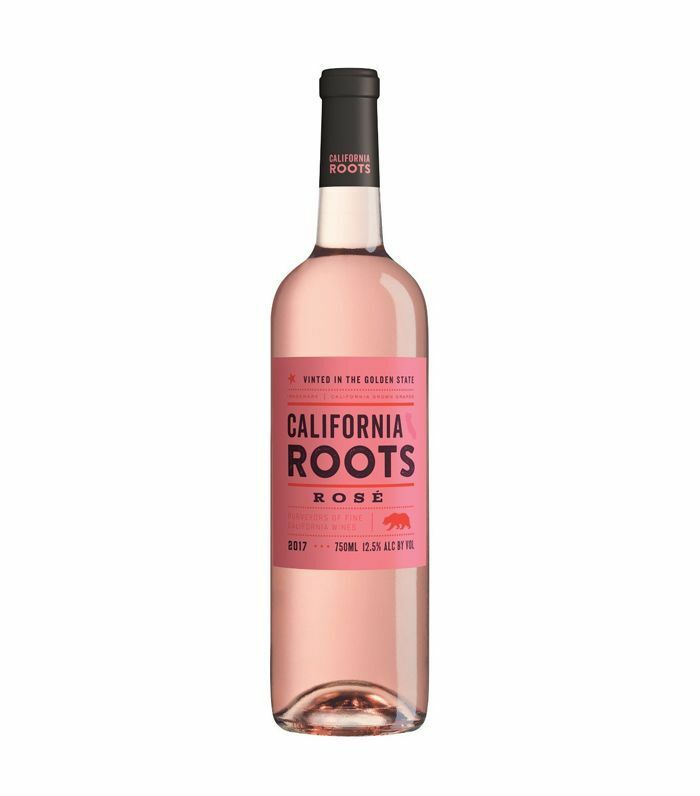 "You really can't find a better budget buy than Target's in-house blend, California Roots Rose. We did a blind tasting at MyDomaine HQ and it beat a well-known brand from Provence that's four times the price." "I love this local rosé blend of Mourvèdre, Grenache, Counoise, and Vermentino. It has delicious hints of white peach and strawberry for a slightly sweet start yet dry finish. Just how I like it." "This is definitely one of my favorite rosés. It's dry, which is a prerequisite for me, with a minerality to finish. Combine that with a delightful raspberry and red currant flavor and you're in pure bliss at every sip." "Bonterra Wines are all organically grown on biodynamic farms in California's Mendocino County, and you can actually taste the difference. Its rosé, in particular, is not too dry, not too sweet, and it's the prettiest pale pink color. I'll be drinking this all summer." Up Next: The types of red wine you should drink tonight, according to your favorite Netflix show.